You’ll have to leave the RV in the shell-strewn lot at the Gooseberry Point ferry dock in Whatcomb County. But you can bring your tow car, your bicycles, or your kayaks aboard and take a 10-minute ride to this tiny spec of paradise. Lummi Island, two hours north of Seattle and a 14-mile drive from Bellingham, is the most northerly of the San Juans. It’s quiet and serene, without the bustle that now overtakes the main islands of the archipelago, such as Orcas or San Juan Island. As you explore the 18 miles of country roads, you’ll happen upon killer views of Rainier and the mainland, sweeping beaches and bays, the second highest point in the island chain (after Mt. Constitution), and the kind of still-wild charm that’s classic Northwest. Eagles soar overhead and Orcas are frequent visitors to offshore waters. Lummi is also the proud home to a reefnet fishing industry – only one of three places in the world that still uses this time-honored, Native-American technique. If you go on a Saturday morning (May through September), you can bring dinner back to the RV; the Farmer’s Market is well stocked with fresh live crab and prawns and organic produce. The Country Store is a great place for a hearty sandwich to take along on that bike ride, and of course there are several options for espresso (tiny island or not, this is Washington after all!). 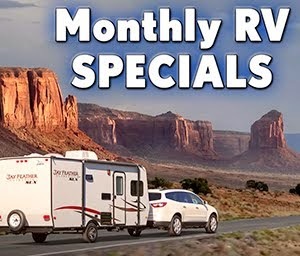 Here’s a good list of RV parks and campgrounds in the Bellingham vicinity. 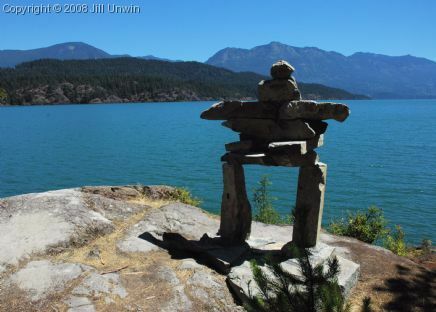 If you’re heading east from Vancouver in your RV, or up to Banff from Seattle, build in a stop at beautiful Lake Harrison. 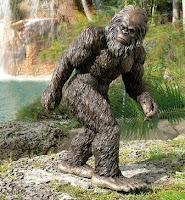 It’s the perfect place to “take the waters” of the famous Harrison Hot Springs, do some outstanding wilderness hiking, or ... look for Sasquatch. 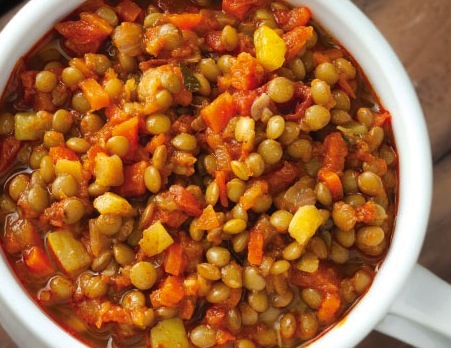 Did you know that the rich earth of eastern Washington produces about one third of all lentils grown in the U.S.? This little, but mighty, legume packs a nutritional punch and it’s great for cooking on the road. Lentil chili – who knew? Lentil pancakes – hearty and tasty! 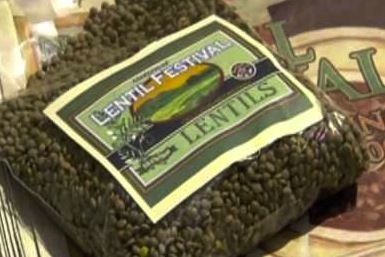 One of our favorite festivals in the Northwest has been officially celebrating the venerable lentil and all who bring it to market since 1989. Next Friday and Saturday, August 17-18, downtown Pullman pulls out all the stops once again with the 23rd National Lentil Festival. It all starts with the lively street fair on Friday evening from 5–11 p.m. Sample the delicious lentil chili (and grab the recipe), enjoy a glass of regional microbrew, tap your toes to some terrific live music, and savor the summertime—Palouse style. Saturday’s festivities kick off with the Tas-T-Lentil 5K run, a Lions Club Lentil Breakfast, and the Tour de Lentil Bike ride. Bring your folding chair to the main street for the Grand Parade and the coronation of the Lentil King and Queen (at 2:30). 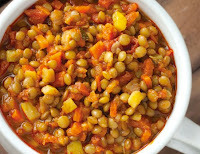 For lunch, head for Lentil Lane and the Lentil Cook-off. It’s amazing what you can concoct with the little green disk that’s named after the Latin “lens” – our double convex optic lens which allows is to see. For a unique camping experience, try Palouse Falls State Park, about 14 miles west of Pullman. There are both utility and standard sites available.